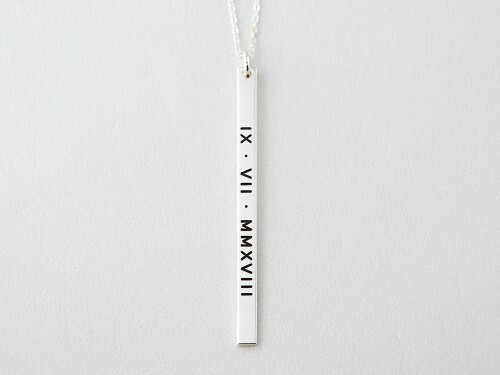 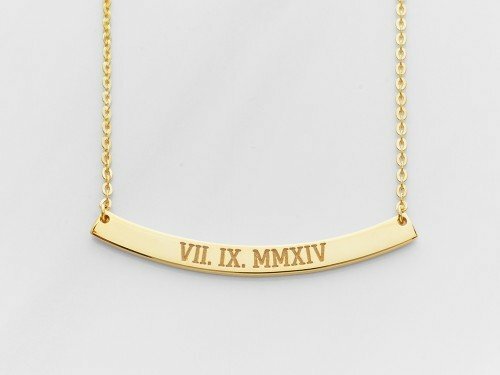 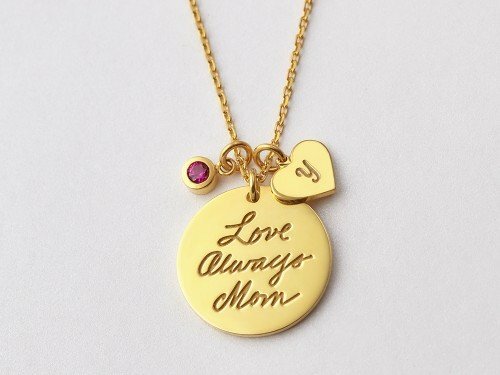 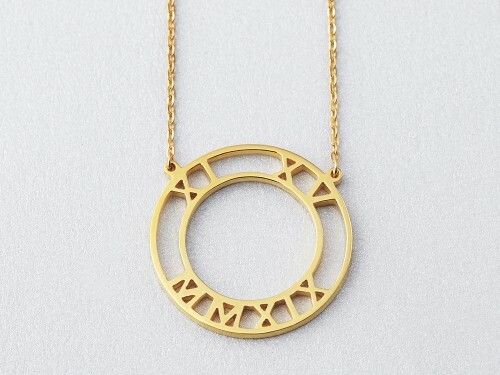 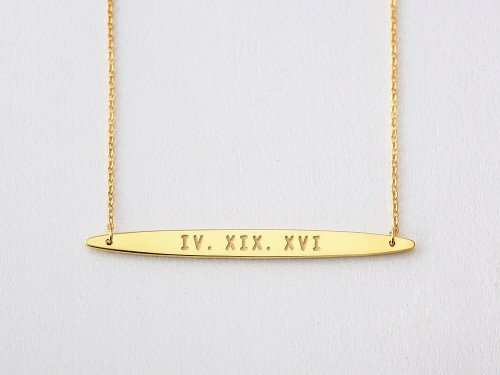 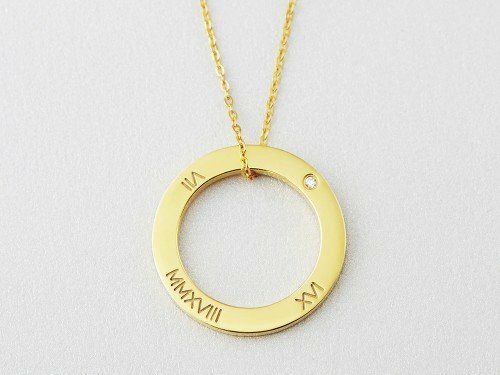 A classic disc necklace with the roman numeral of your special date engraved. 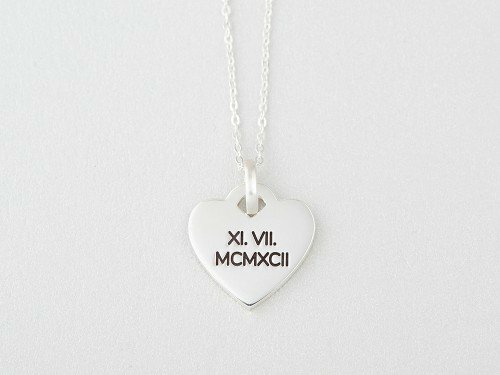 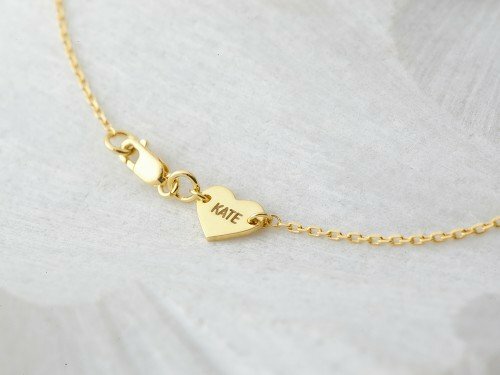 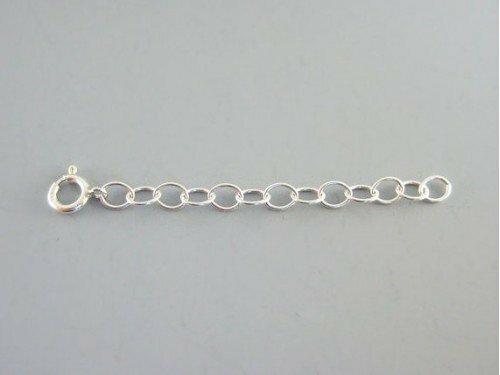 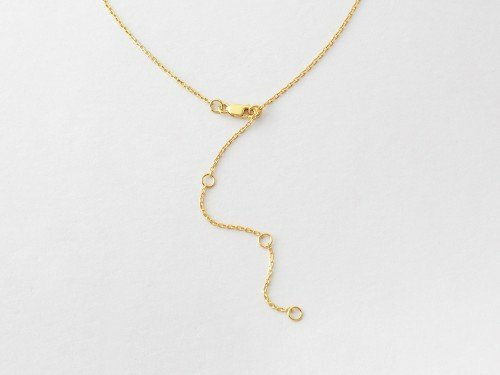 Available in sterling silver with 18K yellow and rose gold plate options, this special date necklace is perfect as anniversary or Valentine's Day gift. 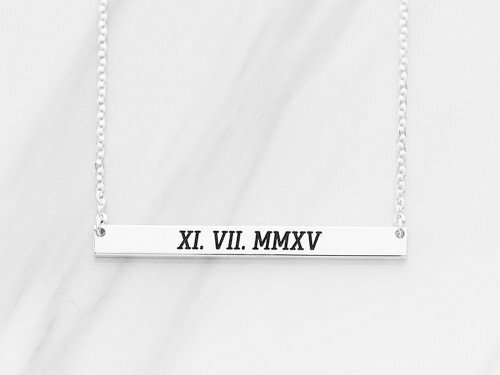 - Enter your birthday/special date in the exact format you want (DD/MM/YYYY or YYYY/MM/DD) and we will convert them to roman numberals I, V, X, L, C, D, and M.